Have a need for speed? 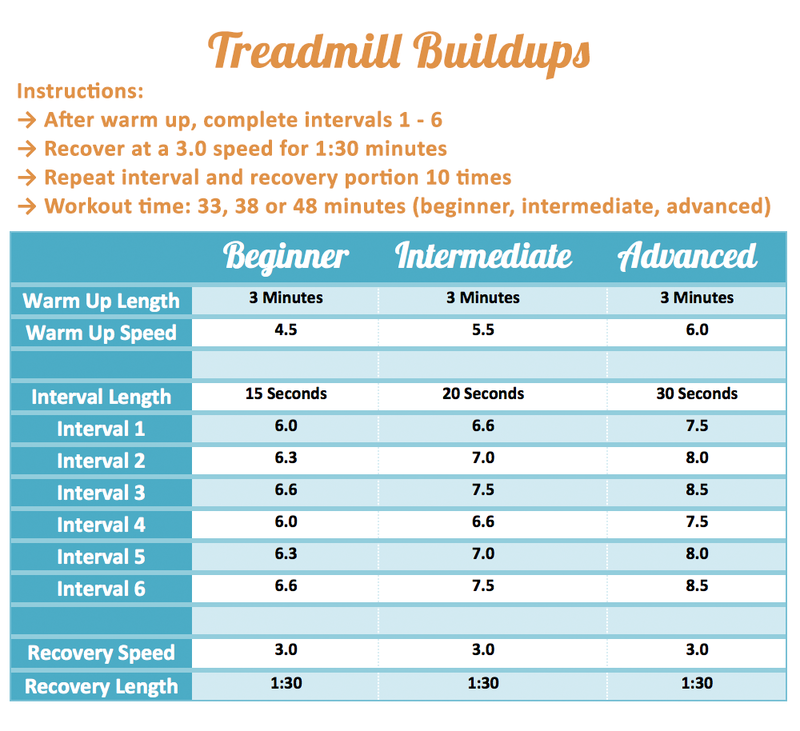 Test out this ‘Treadmill Buildups’ workout for a rockin’ winter workout that pushes the pace and gets you moving! 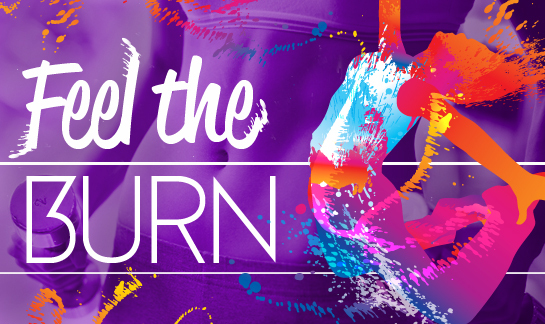 Checkout the workout – and some suggested RockMyRun mix pairings – below to get started! Great workouts! 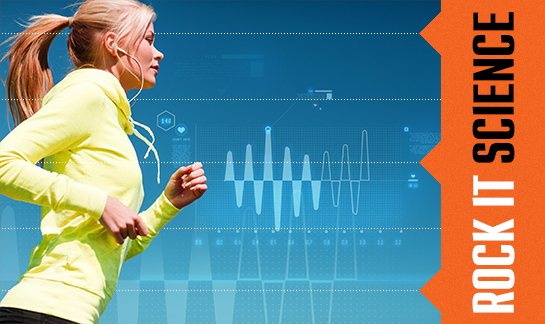 Is the speed in miles or kilometer ?